You´d better choose a high-quality car power charger to keep your car full of power. 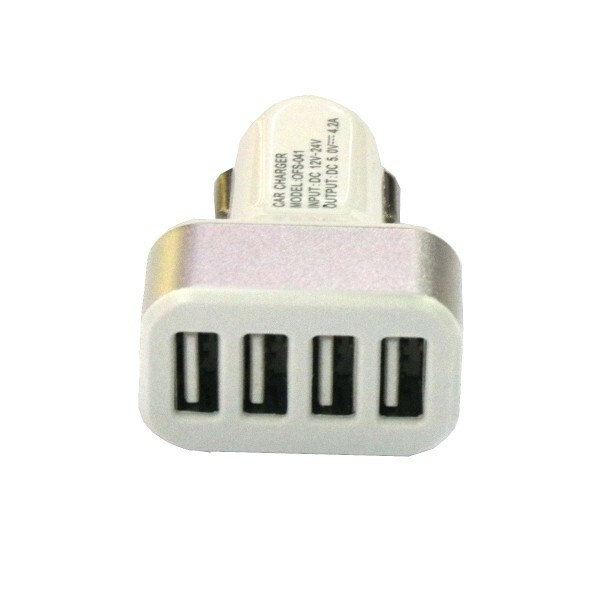 You are so lucky for today there is a perfect car charger that will meet your demand. 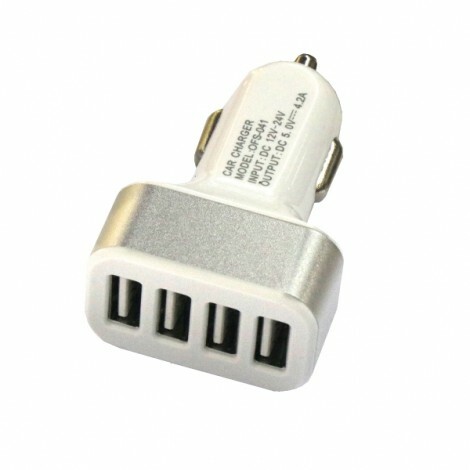 This 4USB 12-24V 4.2A Car Charger / Mobile Phone Charger is specially designed to fit for your car, practical and functional. It can provide you much safety. 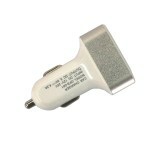 Light in weight and with heavy-duty cable-wire, it is durable in use. 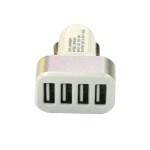 It is a rewarding product that you should purchase quickly, don´t hesitate! It is worth a try!